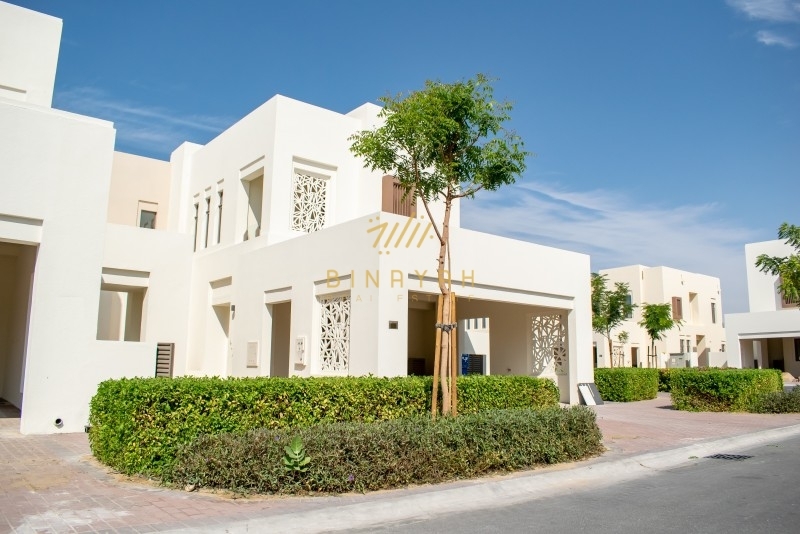 Lowest price 3 bedroom brand new townhouse for rent in Mira Oasis Dubai - Binayah Real Estate Brokers are pleased to offer you this stunning 3 Bedroom + Maid Townhouse in Mira Oasis 1, Reem. Best price 3 bedroom townhouse for rent in Akoya Damac Hills Dubai - Binayah Real Estate is pleased to offer brand new 3 Bedroom plus madACs room Type THM-1 Damac Hills. 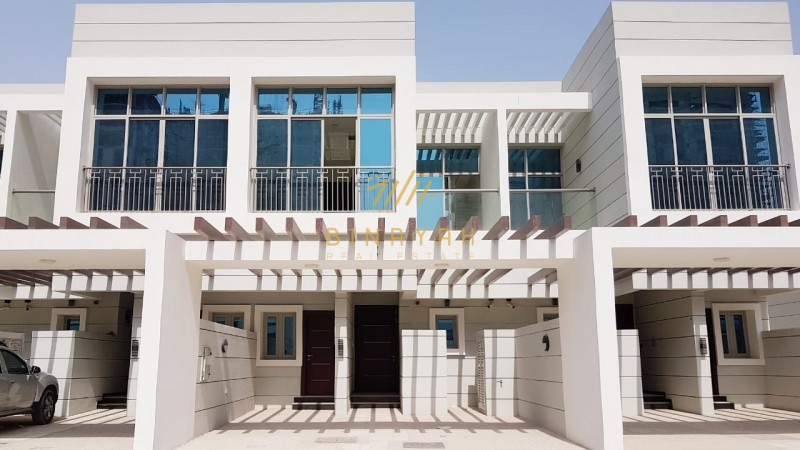 Exclusive 4 bedroom villa for rent in Mira Mudon Dubai - Binayah Real Estate is Pleased to offer you 4 BR Type A , Townhouses, Mudon 4 bedrooms 5 bathrooms Qudra road view in Mudon Dubai. 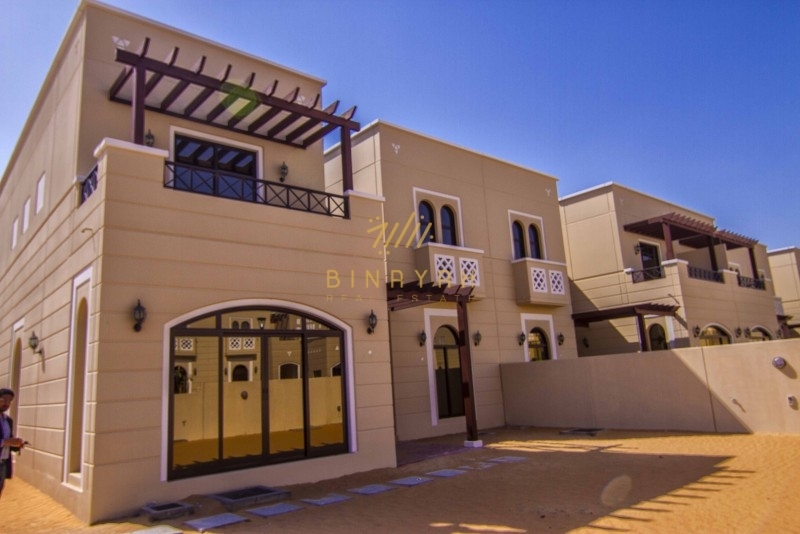 Corner plot 3 bedroom townhouse for rent in Akoya (DAMAC Hills) Dubai - Binayah Real Estate is pleased to offer this Brand New spacious 3 Bedroom plus Maid Full corner single Row Townhouse Type TH-M for sale at amazing price. 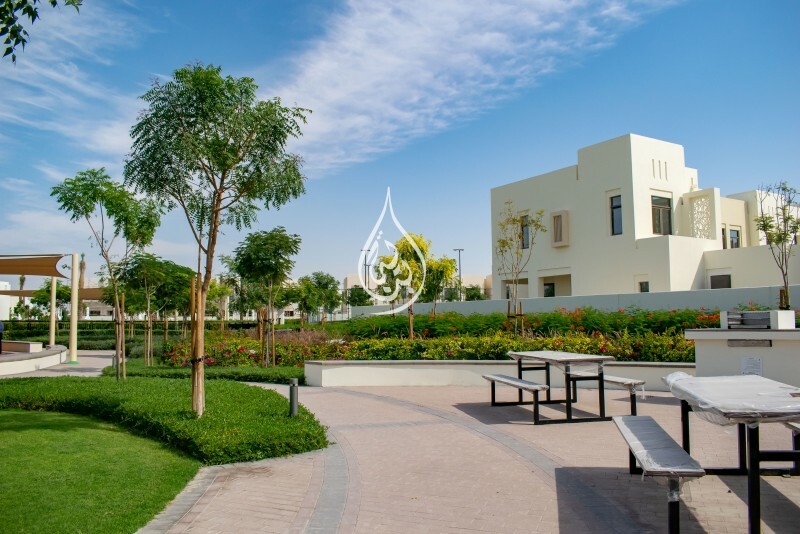 3 Bedrom Townhouse for rent Al Furjan Dubai - Binayah Real Estate invites you to view this beautiful 3 bedroom villa at THE DREAMZ BY DANUBE.